Days 6 & 7 | New Corolla undergoes rigorous practicality tests including family trip to supermarket! Debbie Mountford, AKA @MotorMistress, bids a fond farewell to the All New Toyota Corolla Hybrid Hatchback 2019 from Farmer and Carlisle Leicestershire - watch the final Vlog in the series on our YouTube channel! • Boot test - full load! 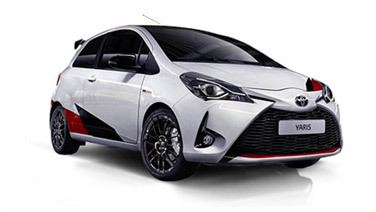 Check out my Motor Mistress Day Blogs right here on Farmer & Carlisle's website to read more about the Toyota Corolla 1.8 Design Hatchback in more detail.